Welcome to the Super 8 in Atlanta/North East, GA with easy access to I-85. 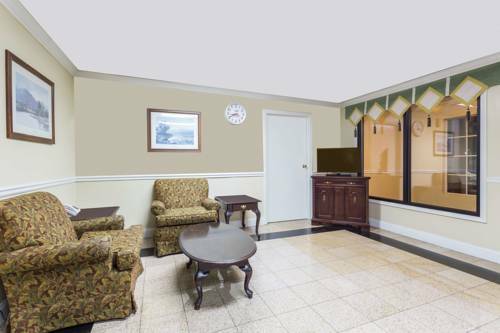 We are convenient to all area attractions including downtown Atlanta, Underground Atlanta World Congress Center, Coca Cola Museum, CNN Center and State Capitol. We are conveniently located near all of the major restaurants in Atlanta/Tucker area. Designed for Business or Pleasure, the new Super 8 Atlanta/North East, GA will exceed your expectations. Our friendly staff is waiting to accommodate your lodging needs. We provide Complimentary SuperStart breakfast, Micro Fridges and in room Work Desks are available also. The Super 8 in Atlanta/North East, GA is the perfect choice for all of your travel needs. Pets Allowed. Free Parking. Free High Speed Wireless Internet.